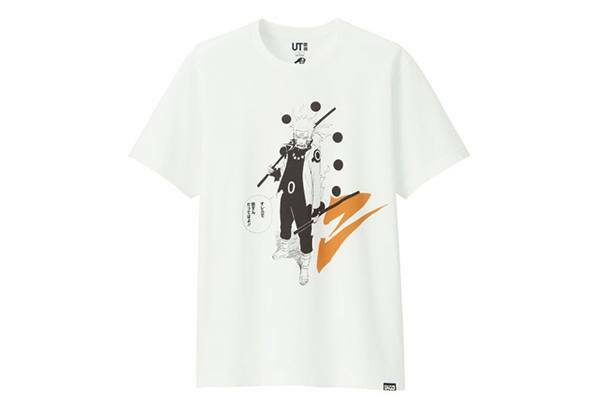 Uniqlo and Shonen Jump's final collaboration is themed "Beginning and End" and we think these are some of the best designs yet. 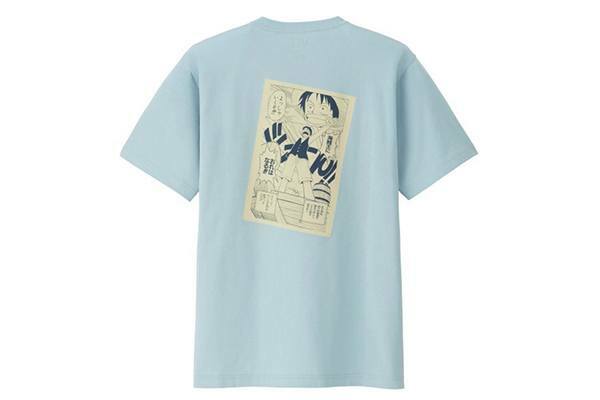 Three legendary and long-running anime head the collection: Dragon Ball, Naruto, and One Piece. 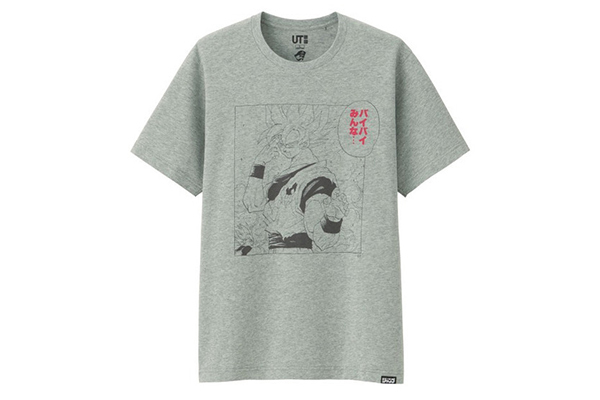 That black Frieza shirt is covetable, while the red text for Goku's goodbye is a neat touch. 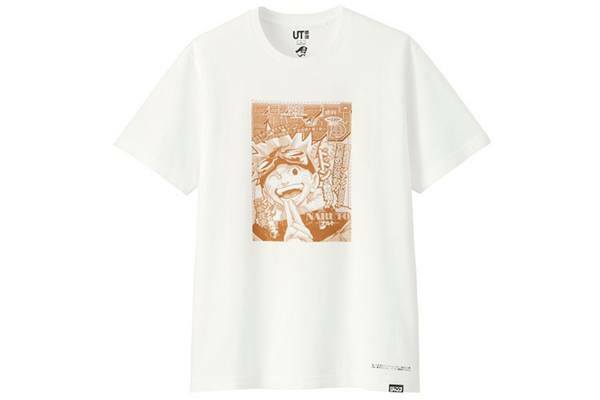 Did you know Naruto's print run spanned from 1997-2014? 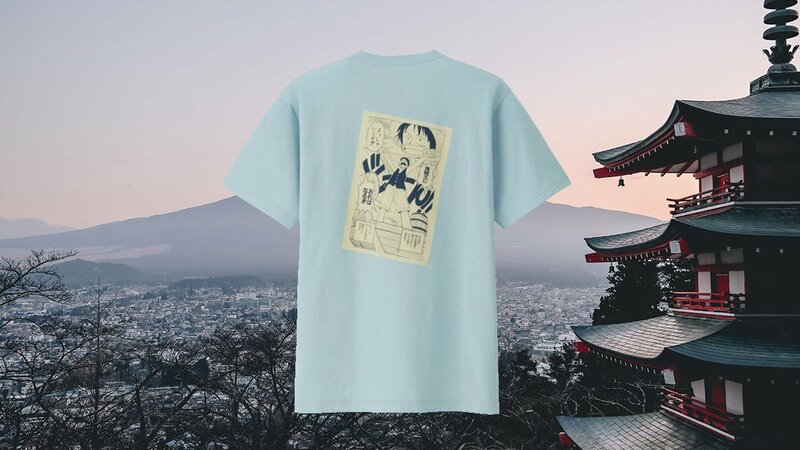 So let's hope Boruto reaches an ending before global warming finishes us all off. 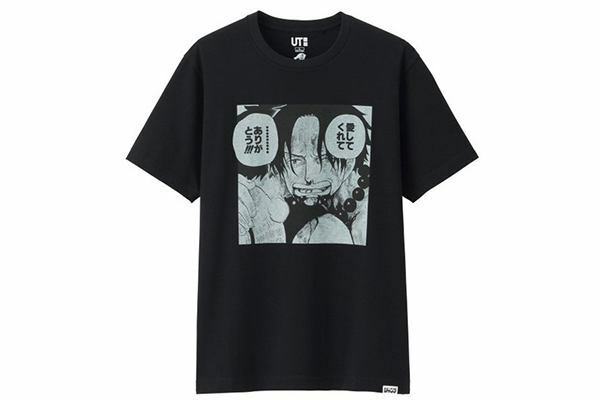 As seen here by Luffy declaring he wants to be the greatest pirate hunter in the world King of Pirates, panels from the start and finish of these series's manga origins adorn these shirts in that delicious streetwear print aesthetic. 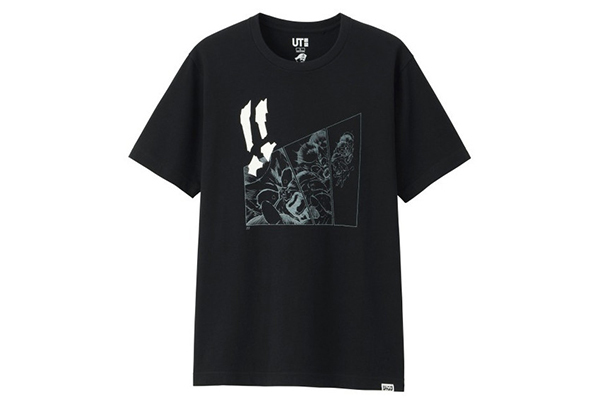 Compared to the other collections, these vibe way less like fanboy gear and more on an actual mature male's style options. 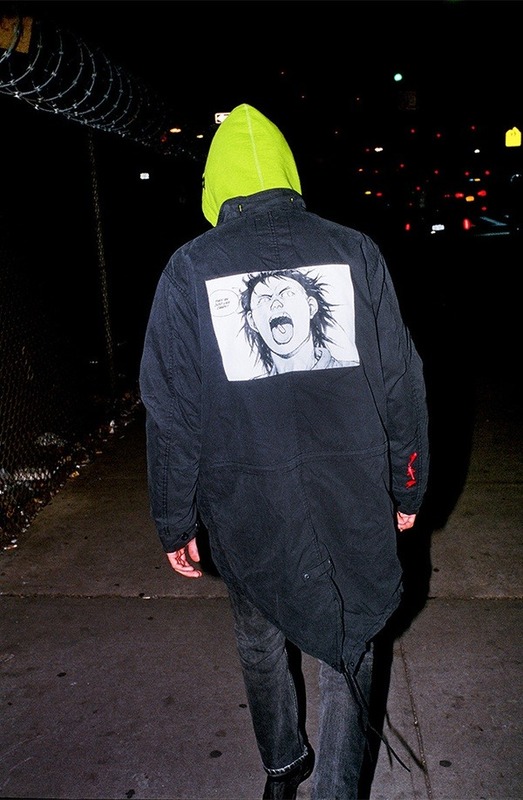 Think Supreme x Akira but without the exaggerated prices because Uniqlo has our back. 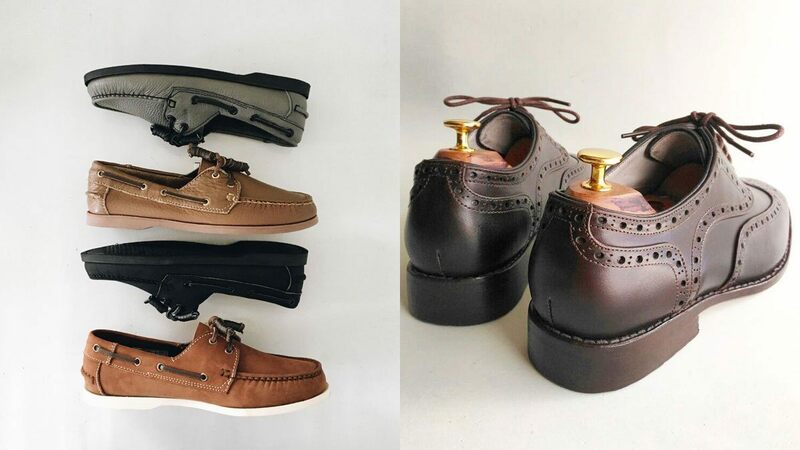 Look to cop these sometime next month!